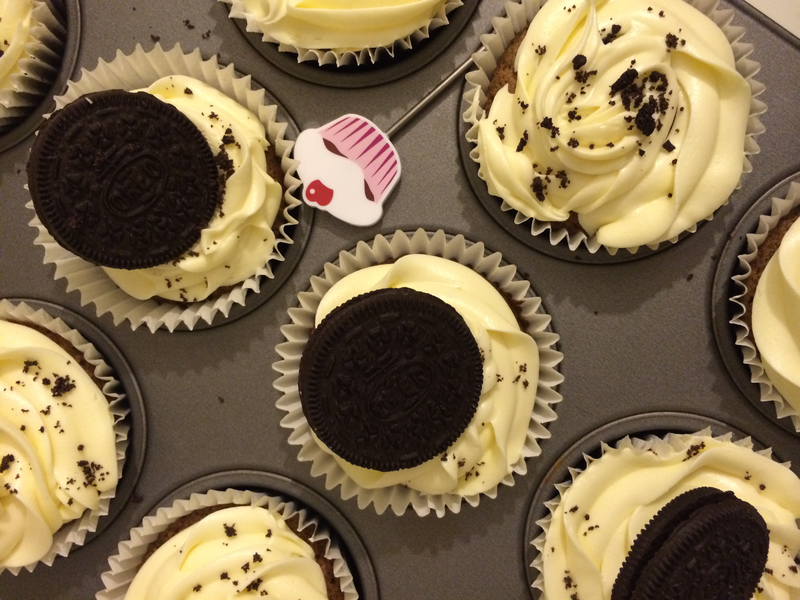 I have a confession to make…I did not love Oreo cookies until I started baking with them. Once they are encased with cake batter or chocolate, they just taste sublime. Slutty brownies. Oreo milkshakes. Cookies and cream ice cream. Me and my boyfriend. All are examples of great Oreo partnerships. 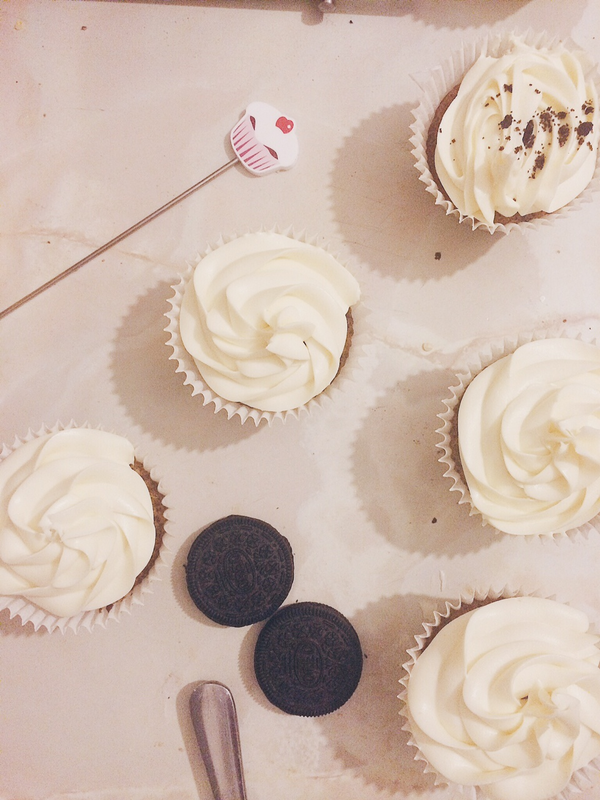 However, the perfect combo is crumbling Oreos into plain cake batter to make Oreo cupcakes. This recipe has become a firm favourite among my friends and family. I warn you this recipe is super easy and the result is sensational. Using an electric whisk, cream the butter and sugar together until it is pale and fluffy. Beat in the eggs one by one. If the mixture curdles a little bit, add a tablespoon of flour. 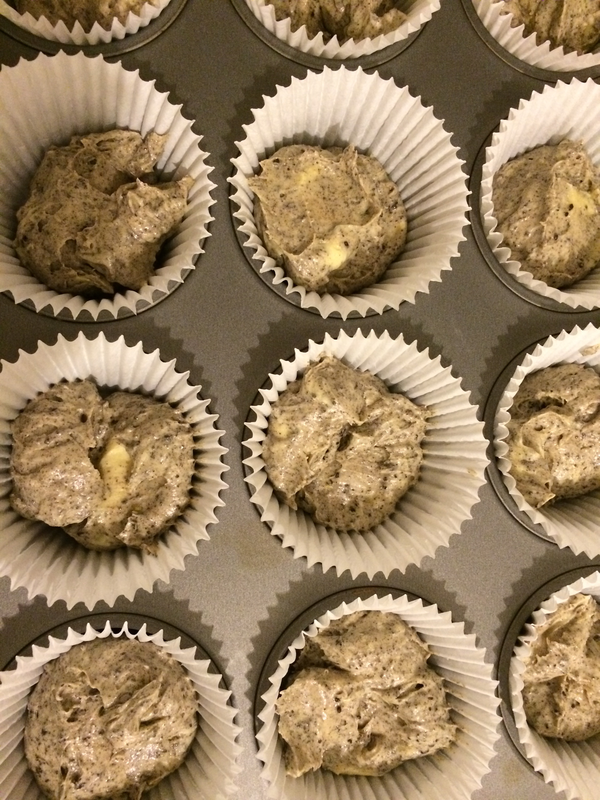 Fold in the remaining flour and add milk. 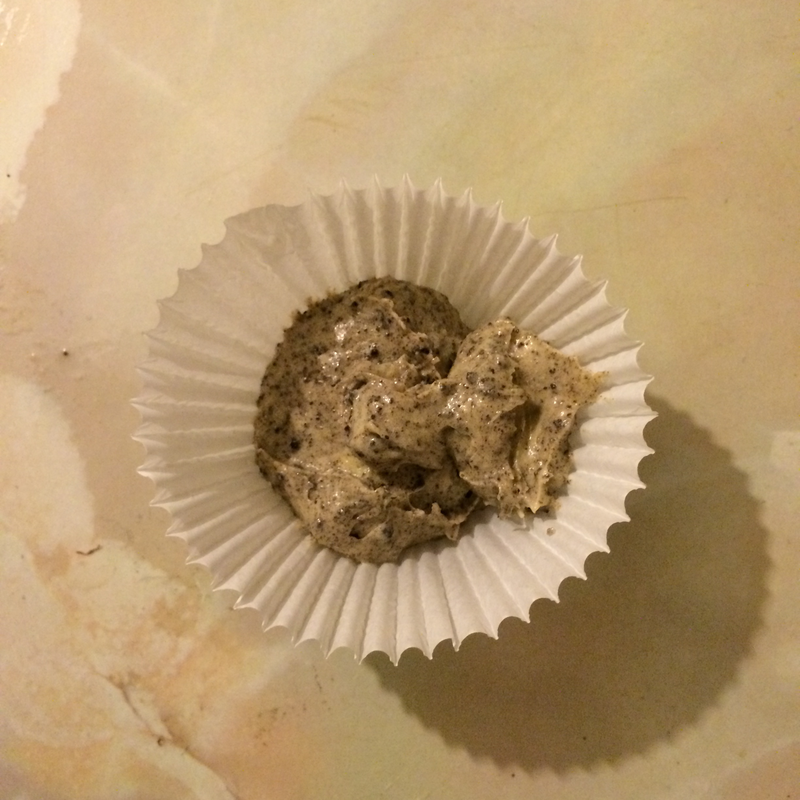 Crush half a packet of Oreos and crumble into mixture and fold again. 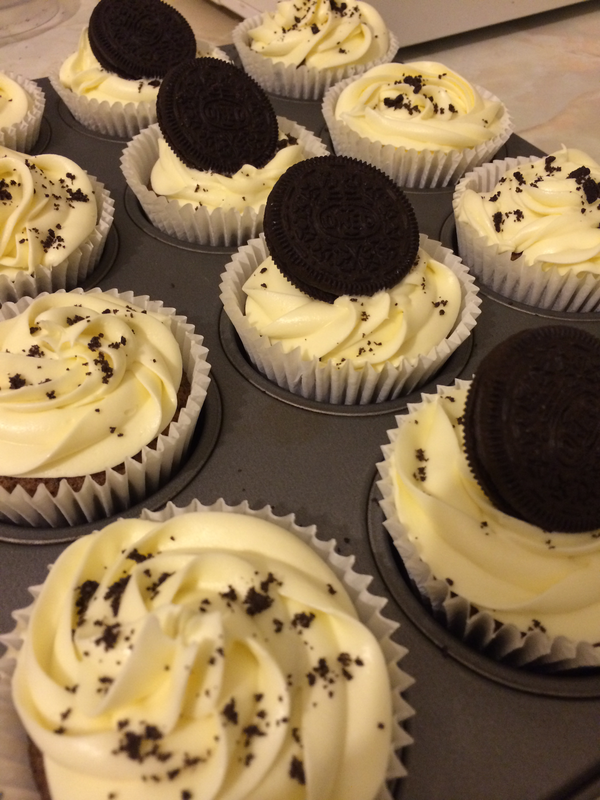 Dollop a generous tablespoon of Oreo mixture into each cupcake case so that they are 2/3rds full. 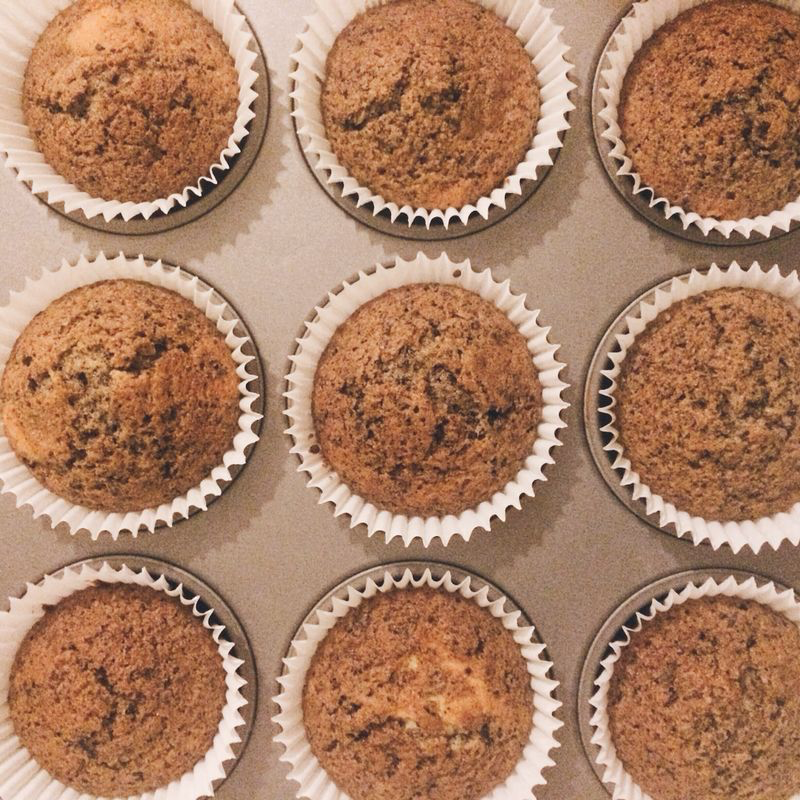 After, ehem, testing a cupcake..or two.. leave them to cool on a wire rack. Once they are cool to the touch, start decorating. Using my recipe for vanilla buttercream, fill a piping bag with a nozzle of your choice and decorate. 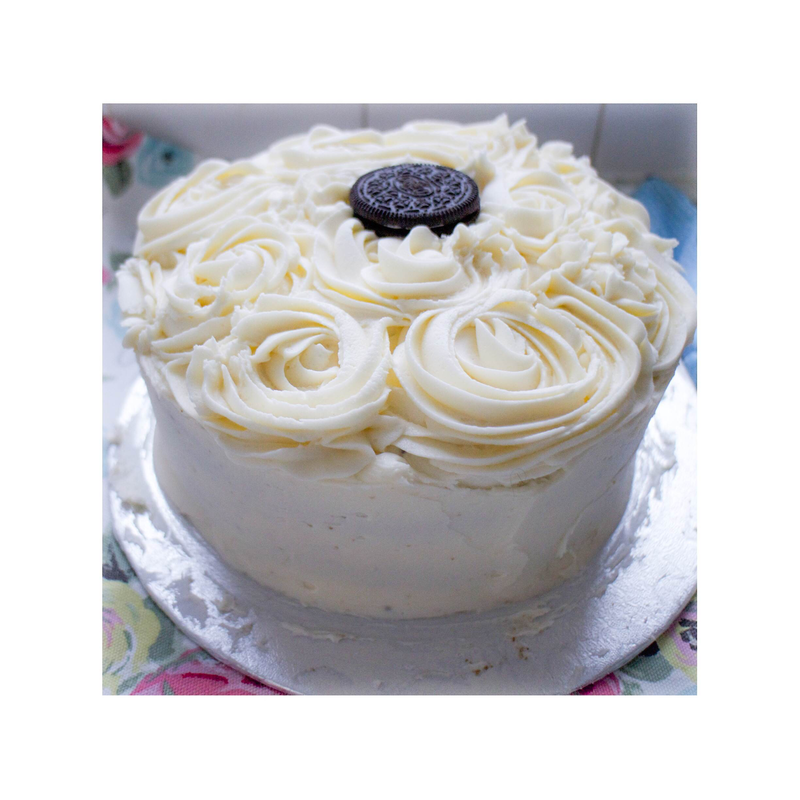 For a finishing effect, sprinkle leftover Oreo crumbs on top of the piped buttercream. This recipe can be easily adapted into a cake and bring even more joy to even more people. ← Three shades of pink!